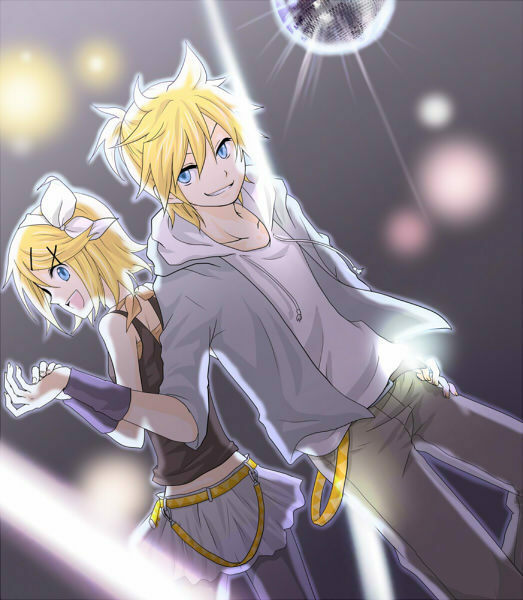 Discoteque Liebe. . Wallpaper and background images in the Rin und Len Kagamine club tagged: discoteque love dance kagamine rin len vocaloid. Leeeen~ seriously, U always looking cool! whenever wherever! len.....I LOVE YOU FOREVER!!!!!! !.You always looking cool and cute!!!! !